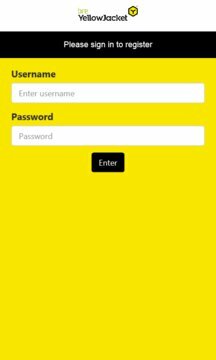 To use this YellowJacket app you need to be a YellowJacket customer and with a registered YellowJacket account. Make observations and raise actions when on site or in a building. When connected to the internet your actions can be viewed instantly by the recipient(s) so that you can take action faster. 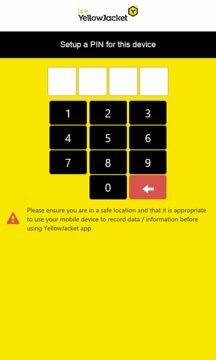 The YellowJacket app gives you instant access to inspections and audit questions, enabling you to record answers and upload pictures on the go. Floor plans for each building or site are uploaded onto the YJ app so that you can specify the exact location of an observation or action. The mobile app can be used underground or in an area with no signal. Any changes made are automatically synched once your device is connected to the internet. Changes are automatically synched with the system. Any changes you make when offline are updated on the system as soon as you log in and enter a WiFi zone. To avoid high charges turn off your data roaming connection when out on site.